Here, diversity is a way of life, from the colors of the culture to a broad range of attractions. While Hurricane Harvey brought winds and rain to the San Antonio area, the city was spared major damage that has been seen in other parts of the state. 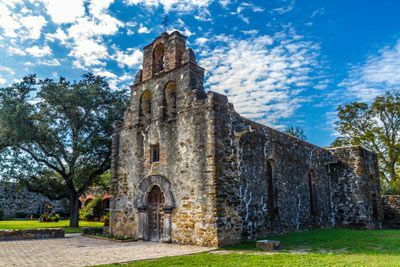 San Antonio is open for business and looking forward to continue welcoming visitors who enjoy all that we have to offer. 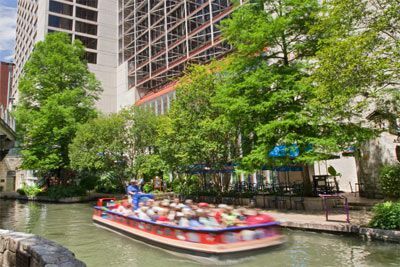 With a spectacular location on the River Walk and overlooking the historic Alamo Mission, Hyatt Regency San Antonio offers luxurious accommodations and a full range of modern services and amenities for your comfort and convenience. 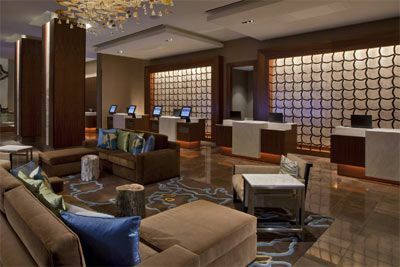 Step into the soaring 16-story atrium lobby and see how this inviting hotel brings the charm of the River Walk inside. Relax at the stunning rooftop pool and sun deck to soak up breathtaking panoramic vistas of San Antonio, get energized in the fully equipped StayFit™ Gym, or sign up for a rejuvenating health and beauty treatment at DASA, the hotel spa. 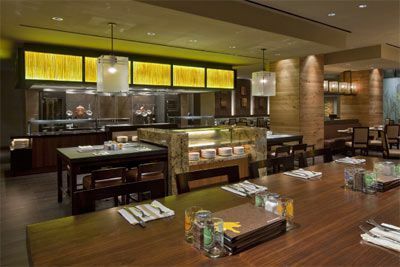 Explore the world of barbeque at Q Kitchen | Bar , or enjoy an ice-cold beer at Q Bar, a laid-back sports lounge. 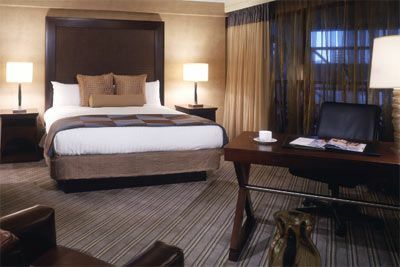 Newly renovated guestrooms feature 1 King or 2 Queen Hyatt Grand Beds® (based on availability), flat screen TV, work area, safe, coffee maker, iron/board, hairdryer, plus a modern bathroom with granite counter tops, luxury products and a full-size bathtub/shower combo and more. 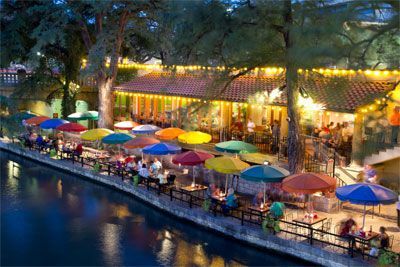 With genuine Texas hospitality and a prime location, this River Walk San Antonio hotel is the perfect place to learn, relax and begin your next adventure. 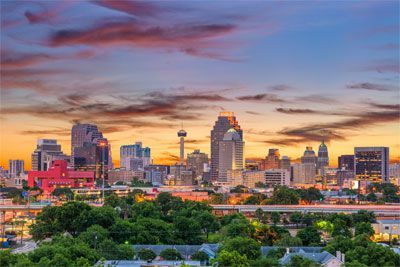 The Hyatt Regency San Antonio is located approximately 9 miles from the San Antonio International Airport (SAT). At the hotel, self-parking for guests is approximately $29, per day plus tax. Valet parking is approximately $39, per day plus tax. Rates include in-and-out privileges. Pricing subject to change without notice. This course has been designated for 2 credit(s) of education in medical ethics and/or professional responsibility. 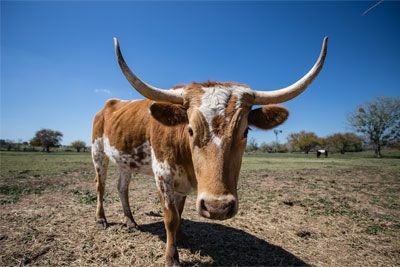 $100 October 6, 2019 to November 5, 2019. No refund after November 5, 2019; however, 50% of tuition paid may be applied toward tuition for another NWAS program within the next 12 months. Cancellation must be made in writing.